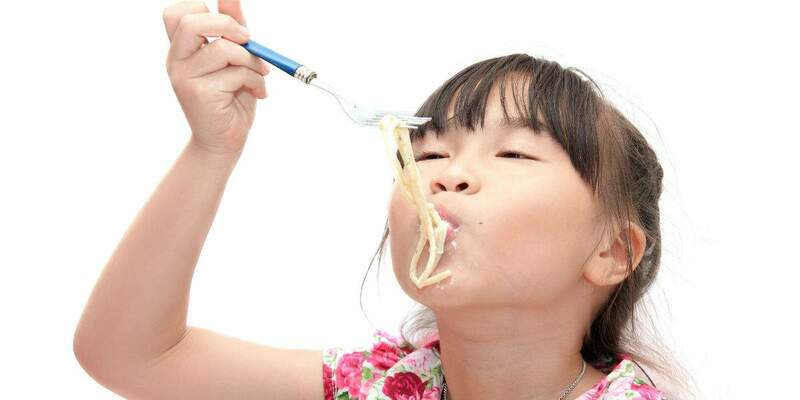 We know kids love to ‘slurp’ their spaghetti. Made in a tasty broth, our Shrimp Spaghetti is certainly ideal for that, without the tomato mess. Wholewheat pasta and a great variety of veggies make this dish very nutritious – with extra fibre. 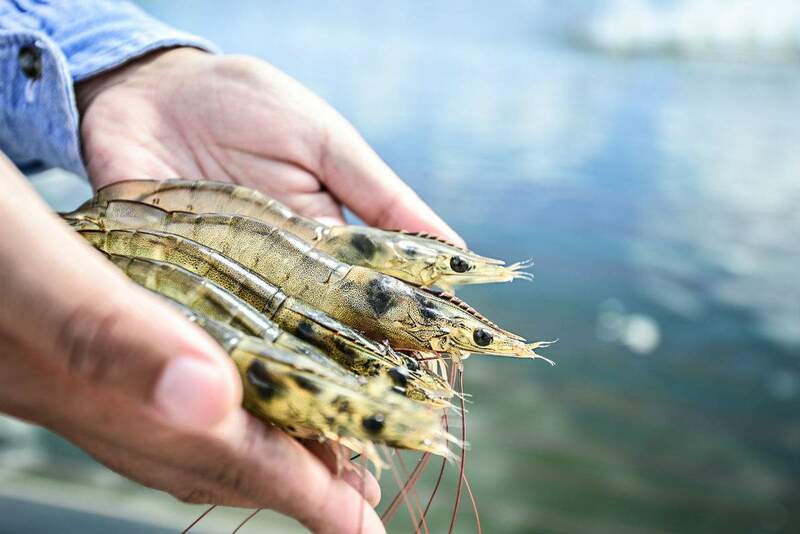 Shrimps are low in fat, and provide selenium (an antioxidant).